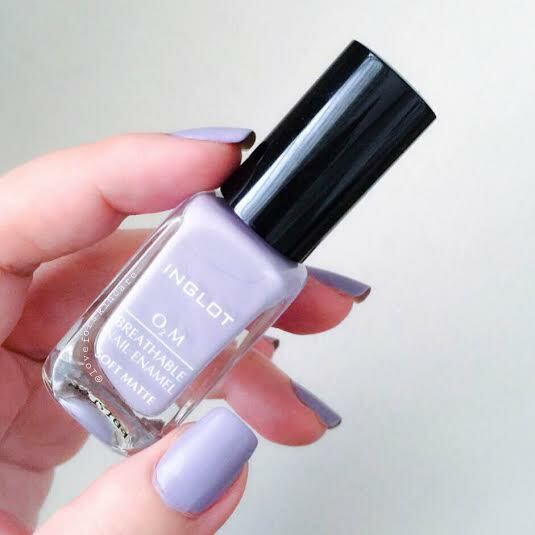 Another easy to apply streak-free nail polish from INGLOT. O2M polishes have enjoyed huge success since launch as it is a air and water permeable nail enamel. Now, the new formula O2M Breathable Nail Enamel Soft Matte comes in 8 trendy shades with a new flat brush. Easy and fast drying!